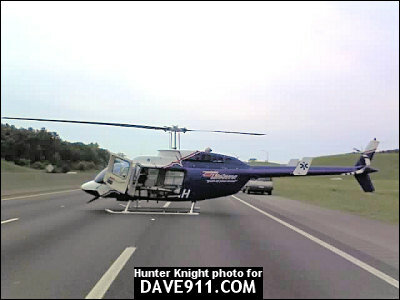 Hunter Knight submitted these pictures from a motorcycle MVA he ran on the Interstate. 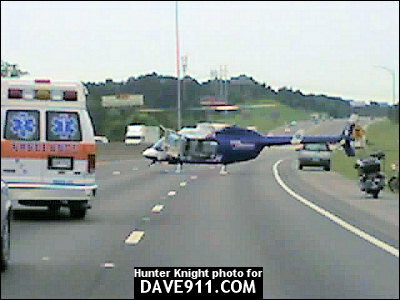 The patient was flown out by Alabama LifeSaver. Thank you, Hunter, for sending in the pictures!